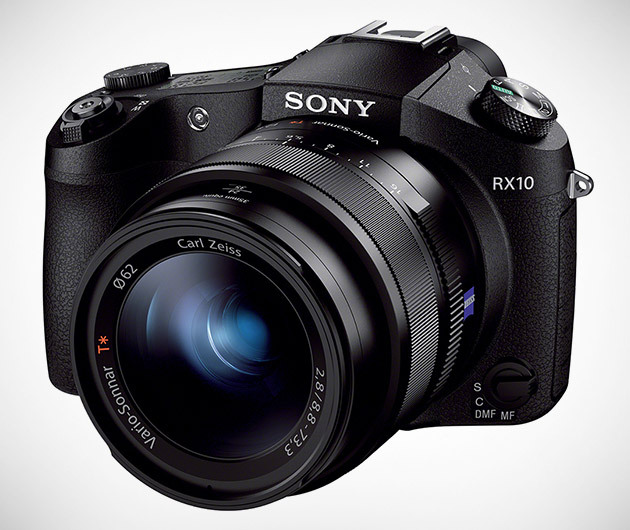 A compact digital camera that punches - or snaps - well above its weight, the Sony RX10 is SLR-like. Features include a bright, large-aperture zooms lens, extra-sensitive image sensor and 20.2-megapixel imagery. It can take ten frames per second with continuous autofocus and the all-new Eye AF system will track not just your subject's face, but their eyes. Recording comes courtesy of 1080p HD video at 60 fps.